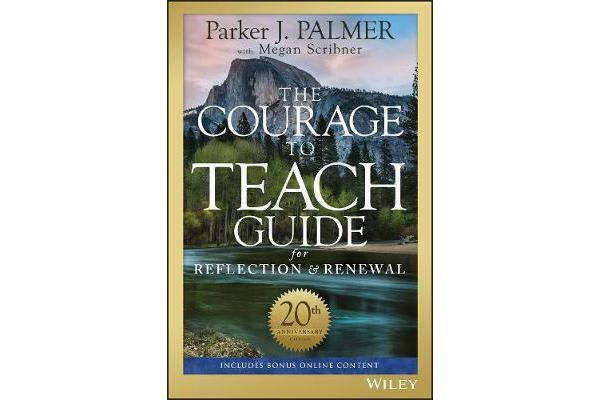 The Courage to Teach Guide for Reflection & Renewal is a helpful companion to Parker J. Palmer’s classic work on restoring identity and integrity to professional life. 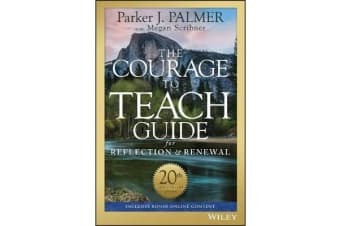 A superb resource for those who wish to extend their exploration of the ideas in The Courage to Teach, as individuals or part of a study group, the Guide provides practical ways to create “safe space” for honest reflection and probing conversations and offers chapter-by-chapter questions and exercises to further explore the many insights in The Courage to Teach. The bonus online content includes a 70-minute interview with Parker Palmer, in which Palmer reflects on a wide range of subjects including the heart of the teacher, the crisis in education, diverse ways of knowing, relationships in teaching and learning, approaches to institutional transformation, and teachers as “culture heroes.” Discussion questions related to the topics explored in the interview have been integrated into the Guide, giving individuals and study groups a chance to have “a conversation with the author” as well as an engagement with the text.